A few weeks ago, I walked into my office only to realize that everyone was wearing a slightly different version of the same shirt. I don’t mean the ubiquitous Oxford, either; we’ve reached that week in fall where everyone reverts to their plaid-patterned lumberjack staples and resigns themselves to sticking with it all winter. It’s flannel season! The most comfortable time of the year! That’s all well and good, but don’t fool yourself into thinking you can get away with wearing flannel and nothing else until March. 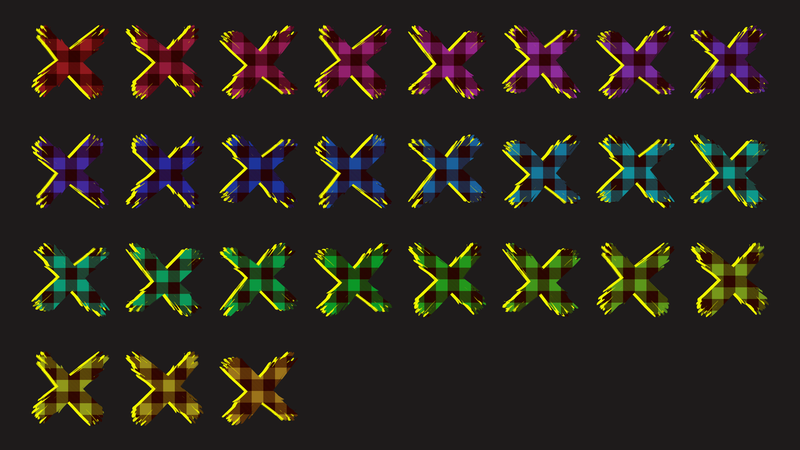 In fact, there are times when you can absolutely not wear flannel. 1) When it doesn’t fit right. 2) When it has holes in it. 3) When you’re at a fancy party. 4) When you wore the same shirt yesterday. 5) When you’re working out. 6) You’re going to a funeral. 7) You’re going to a wedding. 8) You’re going to a job interview. 9) You work on Wall Street. 10) You’re going to a meeting. 11) You’re leading a meeting. 12) You work as a lifeguard. 13) You’re on a deep-sea fishing trip. 14) You’re participating in any kind of water sports at all. 15) You’re going to the club. You think any of that is gonna work out for you? 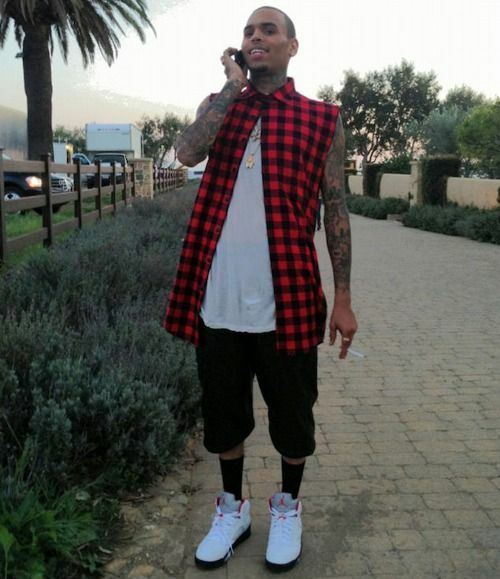 Consider Chris Brown, who regularly trots out a “flannel in the club” look, with limited to no success. Unless you’re going out to one of the few bars in America where they still allow smoking indoors, or you’re Beyoncé in the “***Flawless” video, or you’re going for a Dad’s Night Out look, wear something else. 16) When you’re wearing plaid pants (unless you’re a golfer, which this gentleman is not). 18) When you’re also wearing overalls (unless you’re actually a farmer). 19) When you’re also wearing a bright-orange beanie and head-to-toe Carhartt (unless you’re actually a lumberjack). 20) When you’re also wearing a plaid pocket square. 21) When the shirt is $700. 23) When you’re trying too hard (see above). 24) When it’s a pajama set and you’re not a dad. 25) When it’s a pajama set and it wasn’t a Christmas gift from your mother. 27) When you realize you’re starting to regularly match your couch.